Located in the exclusive Keystone Ranch neighborhood, this newly renovated home sits on the 13th tee box of the famous Keystone Ranch Golf Course. 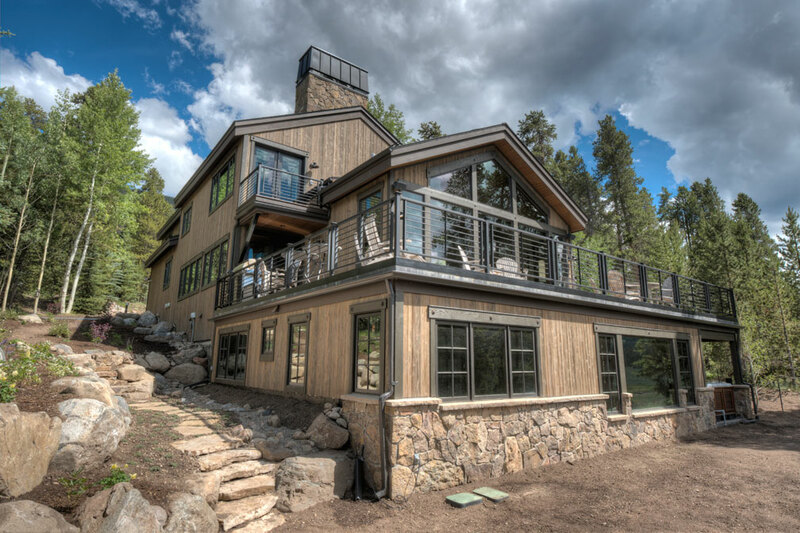 The owners purchased the home for its idyllic location, with every intention of updating the residence to maximize the spectacular Ten Mile and Gore Range views. The result is a beautiful, light-infused home that fully realizes the homeowners' original dream through a collaborative effort of the architect, KC Custom Builders Keith Hiller, and the interior designer.